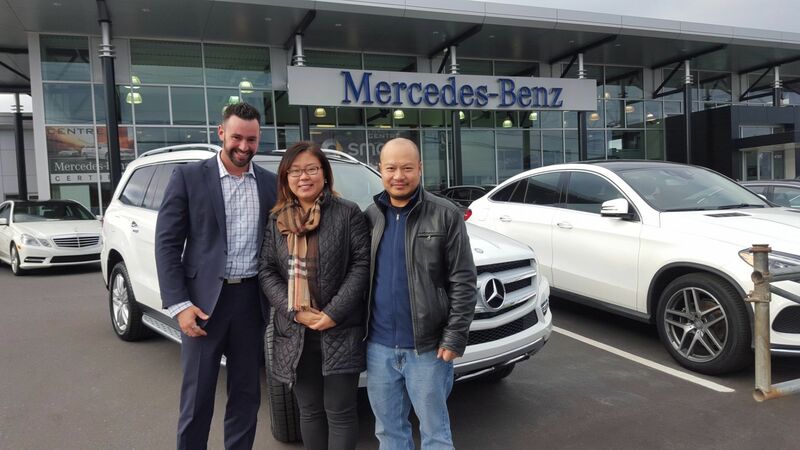 Home / Customer Reviews / Great Experience!! 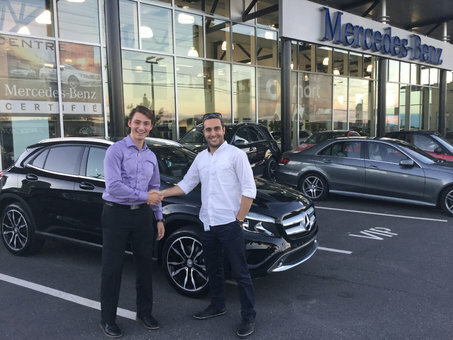 I had a really good experience with the salesman Nicolas. Very patient and good with his clients. 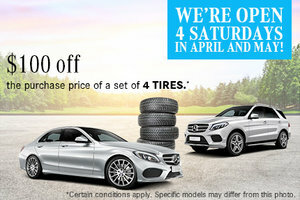 I recommend Mercedes-Benz of Sherbrooke all the way.